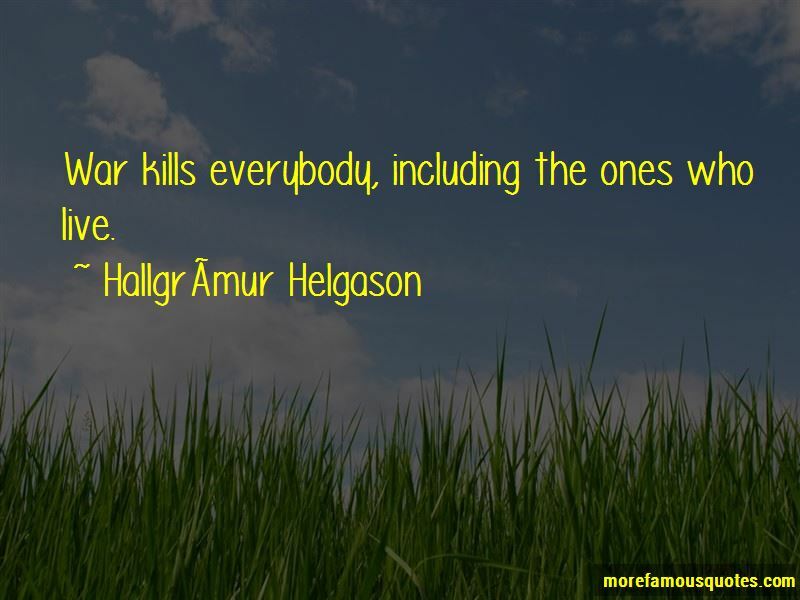 Enjoy the top 5 famous quotes, sayings and quotations by Hallgrimur-Helgason. - What kind of nothing? - The nothing kind of nothing. It feels kind of cool to come back from work every day without having killed anybody. 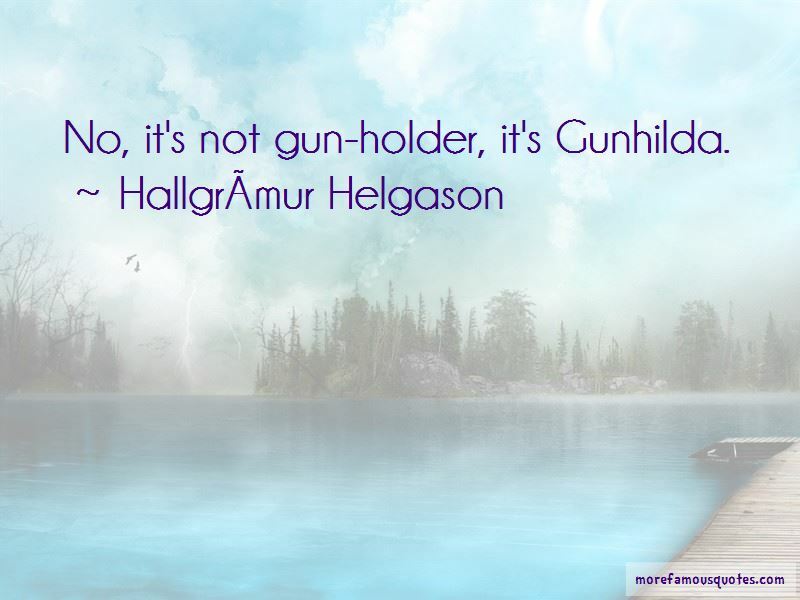 Want to see more pictures of Hallgrimur-Helgason quotes? 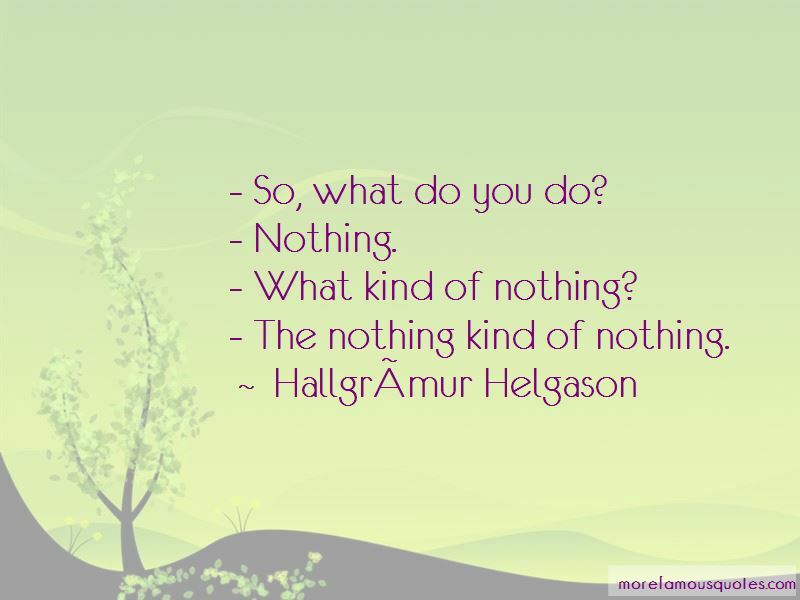 Click on image of Hallgrimur-Helgason quotes to view full size.